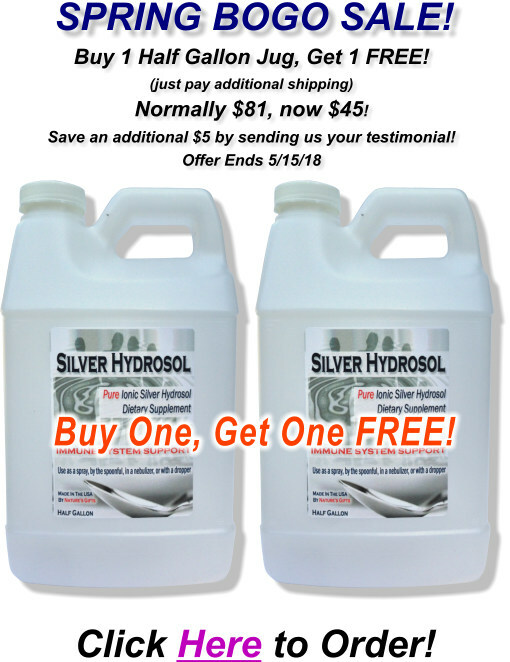 May BOGO Buy One, Get One Free Colloidal Silver Hydrosol Sale! It's been too long since we offered a special deal like this one! Enjoy!! And feel free to send this to friends and family....it's a great way to check out our product! 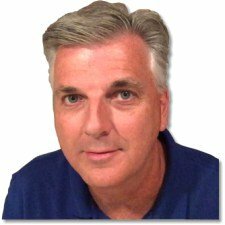 Send us a testimonial for an additional $5 savings!